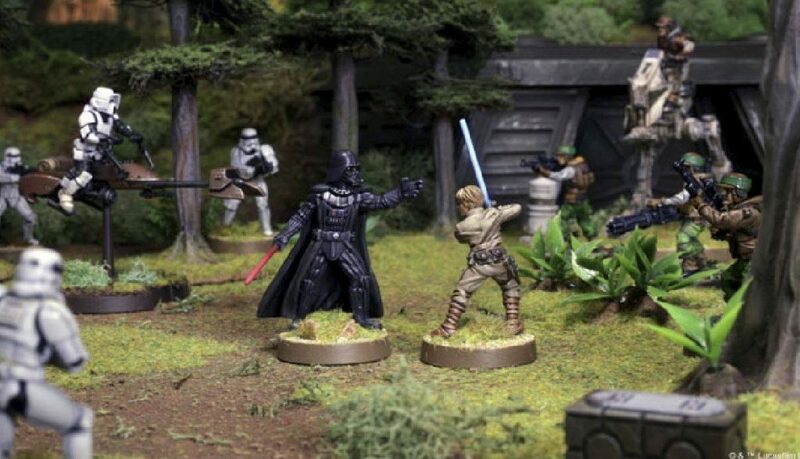 Star Wars: Legion Tournament Entry £10 Format: Relaxed, Standard 800 Points. - 3 rounds, single-game, swiss. Registration from 12pm, starting by 1:00pm. Prizes will be drawn from the Season 3 Ground Assault OP Pack Minimum of 4 players, maximum of 8. Players are responsible for bringing all of the game components they need to play a game of Legion. Three-four tables with necessary scenery will be provided, as will some snacks and drinks. To celebrate the 25th Anniversary of the world’s greatest paranormal investigator, and the upcoming Hellboy motion picture, Dark Horse Comics is announcing March 23rd as Hellboy Day with special support for its retailer partners and inviting retailers to celebrate this milestone anniversary. Promotional Hellboy Day items will be available and include a special reprint of the Seed of Destruction 25th anniversary Comic, buttons, posters, and more! Contact your local store for details. This Saturday, come join us for our new RELAUNCH EVENT! 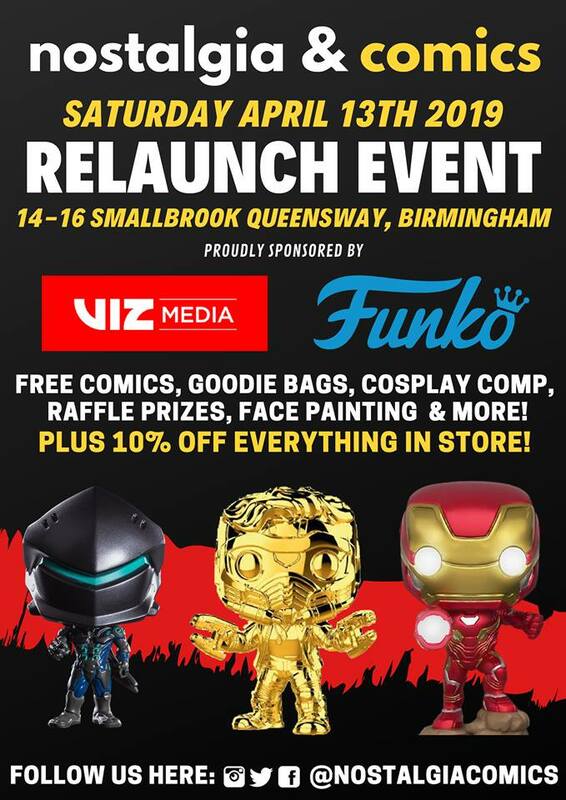 That's correct, we're giving away FREE COMICS and GOODIE BAGS, along with a COSPLAY COMPETITION, FACE PAINTING and MORE! And if that wasn't enough, we will also be offering 10% OFF EVERYTHING IN STORE! The first 300 will receive a bag of goodies! We'll see you on opening day, bring the whole family!